Exercise normal precautions in South Korea. ESL jobs in Korea typically offer up to $3,300 a month in U.S. dollars. Most positions are typically held for at least three months, and often last for several years. In addition to an excellent salary, most positions also provide teachers with round trip airfare, free housing, paid vacations, and medical insurance. Some positions even provide ESL teachers with finishing bonuses in the amount of one month's salary. 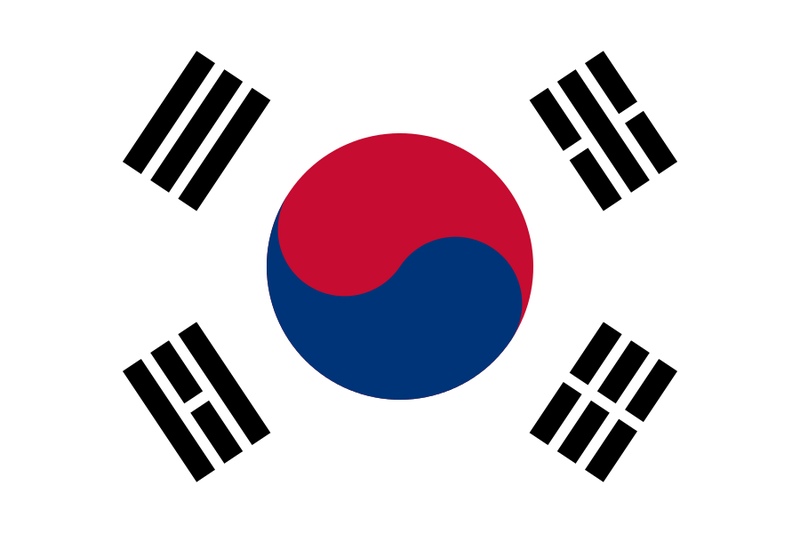 If you want to work in Korea, we will sponsor your visa application. You need to submit this application in order to work in another country. Failure to complete such an application can lead to a great deal of trouble in the international community. We provide sponsor visa applications for qualified candidates. In order to qualify for teaching positions in Korea, you also need to have earned an undergraduate degree. Most schools prefer if you have earned your degree in Education or a related field. Many teachers also come to Korea with some experience teaching English in American schools. Some schools also look highly upon applicants with some volunteer work with international students. With today's unique job market, many people are looking for ways to find employment in fields that still allow them to make a difference and do something that they love. It can be hard to find these types of jobs, with there being so few jobs available in the United States right now. However, for people looking for short term careers, there is an ideal program that they can participate in, that will help them not only generate an income, but see different countries as they help others learn and grow. This is by teaching English in a foreign country. There are many different countries that are looking for Americans to come in and teach English. This is an exciting way for people who are looking for a rewarding job to find an employment opportunity. This is not a permanent position but most contracts for teaching English abroad last anywhere from about a year to several years. There are also many incentives involved with teaching in a foreign country if you choose the right program. You are given roundtrip airfare to and from the country you will be working at, free housing, paid vacation and medical insurance on top of a monthly income. This is why these positions are such great opportunities for those who qualify. Also, typically to qualify all you need is a college degree, to have English be your native language and to complete an online training course. TESOL Certification for Teaching English to Speakers of other Languages in South Korea.